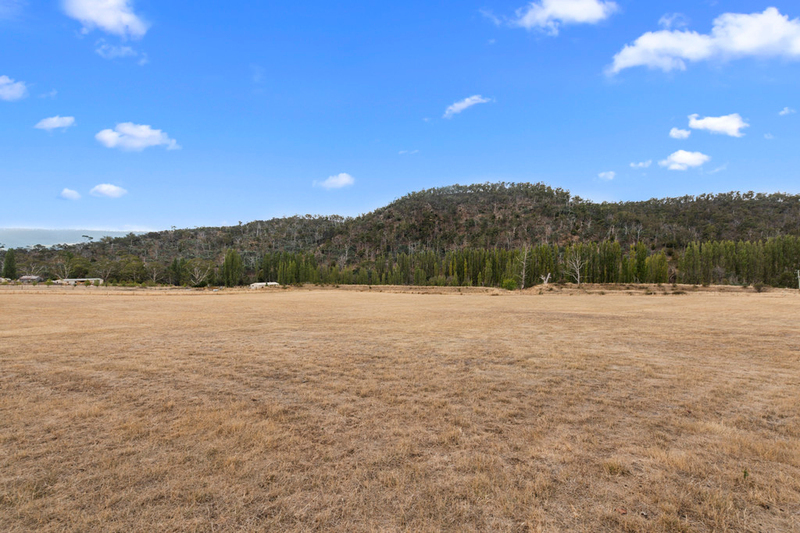 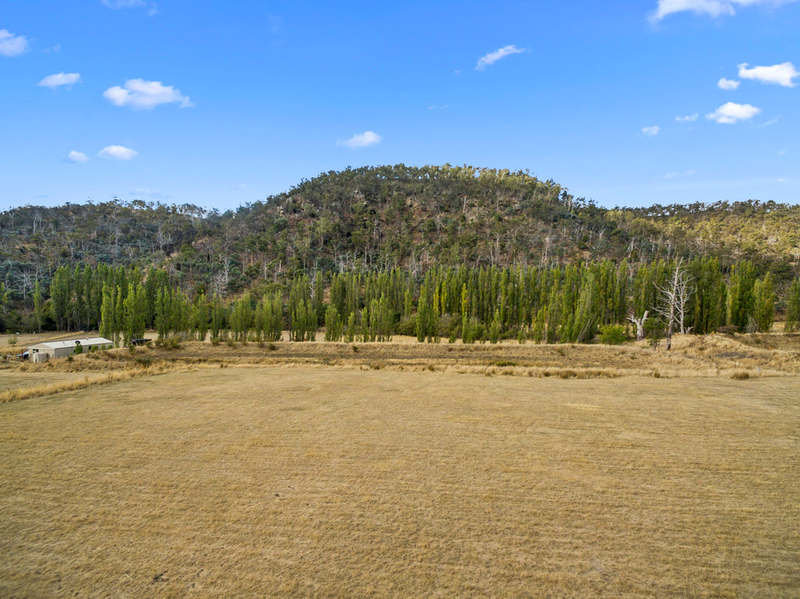 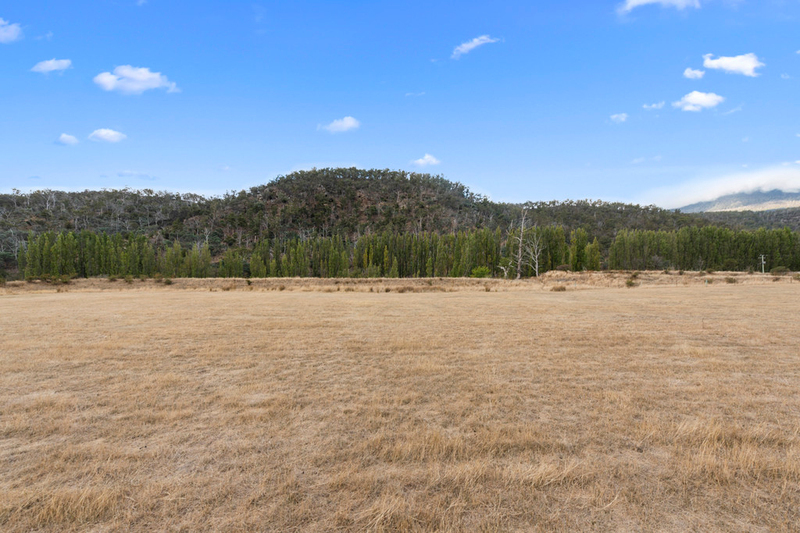 Very rarely does a parcel of land (2.25ha approx) like this become available for a purchaser seeking near level pasture land, in a tranquil setting, only 10-15 minutes from town. 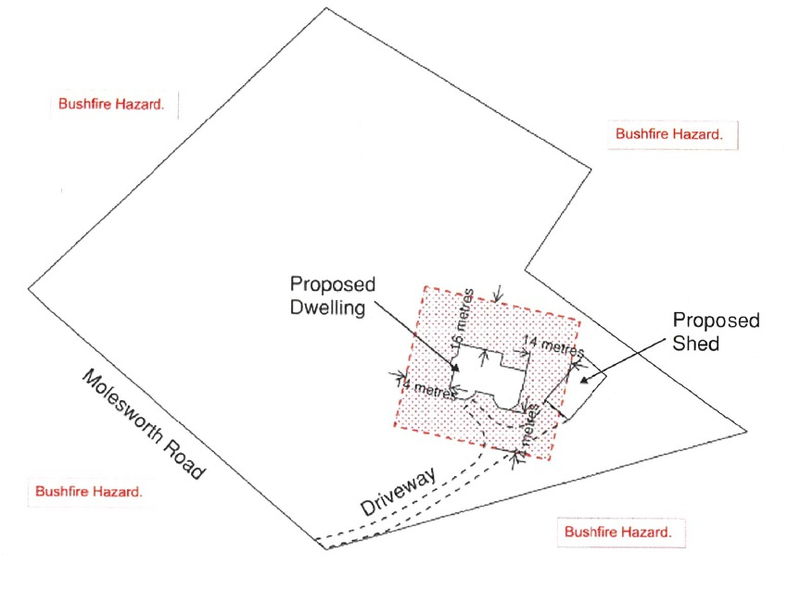 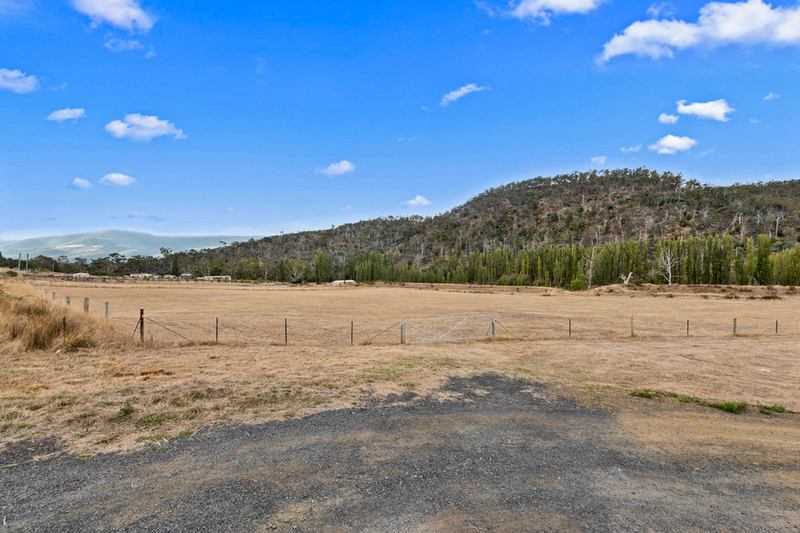 Add the benefit that the owner is including fully approved council plans (Feb 2019) for a spacious 233m2 4 bedroom home and it is all ready for you to start. 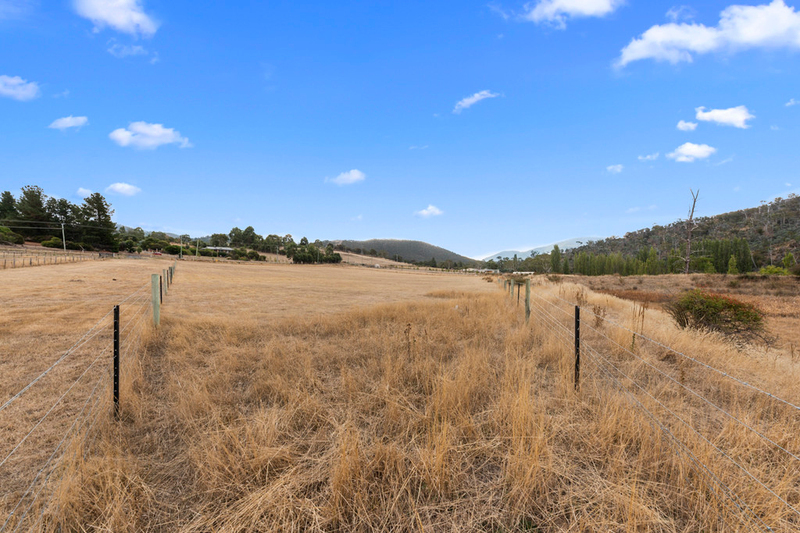 Ideal for the hobby farmer, horse lovers or someone just seeking a bit of space. 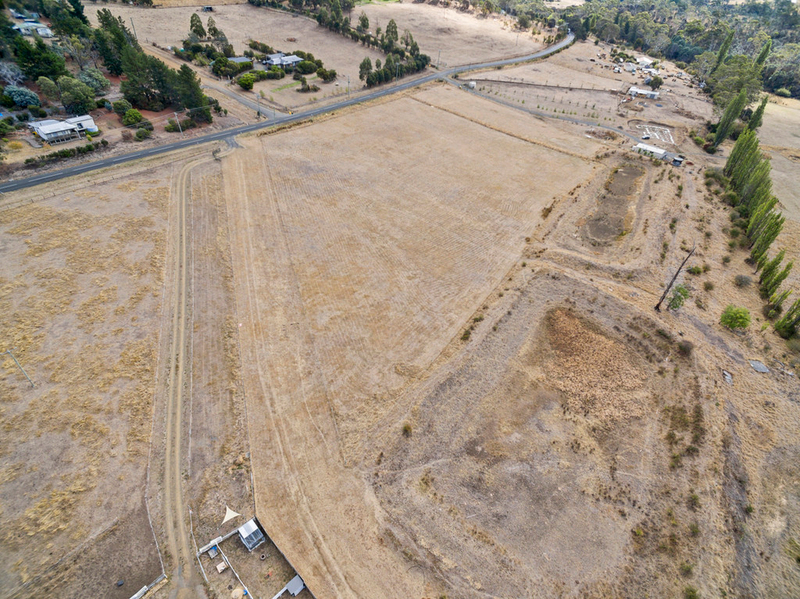 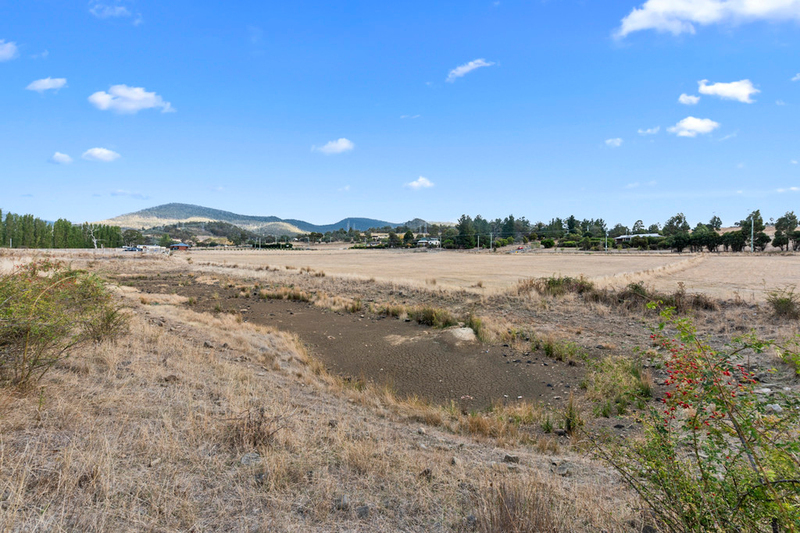 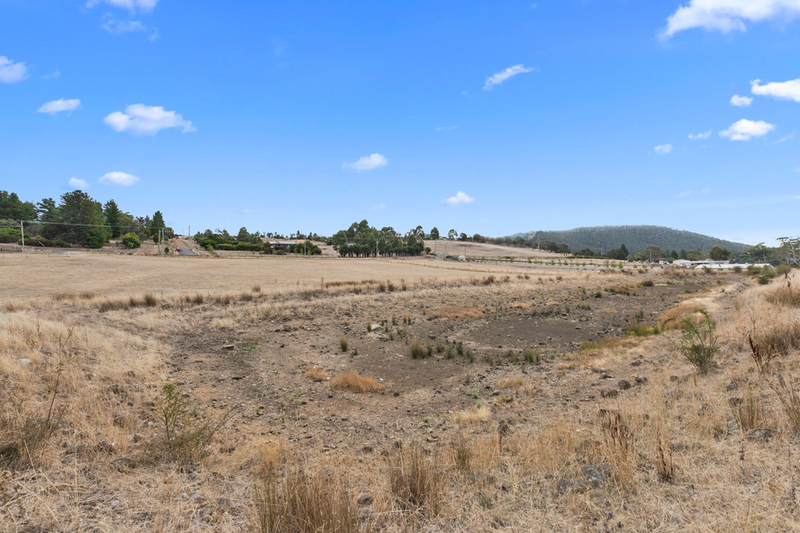 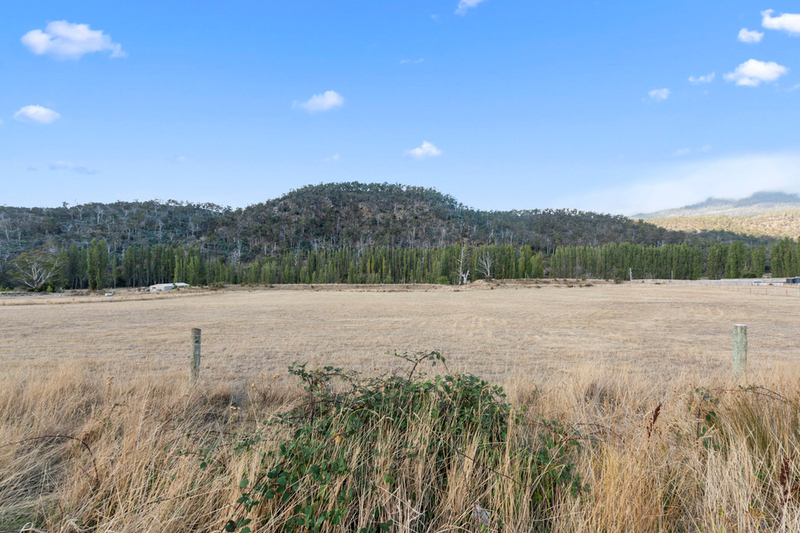 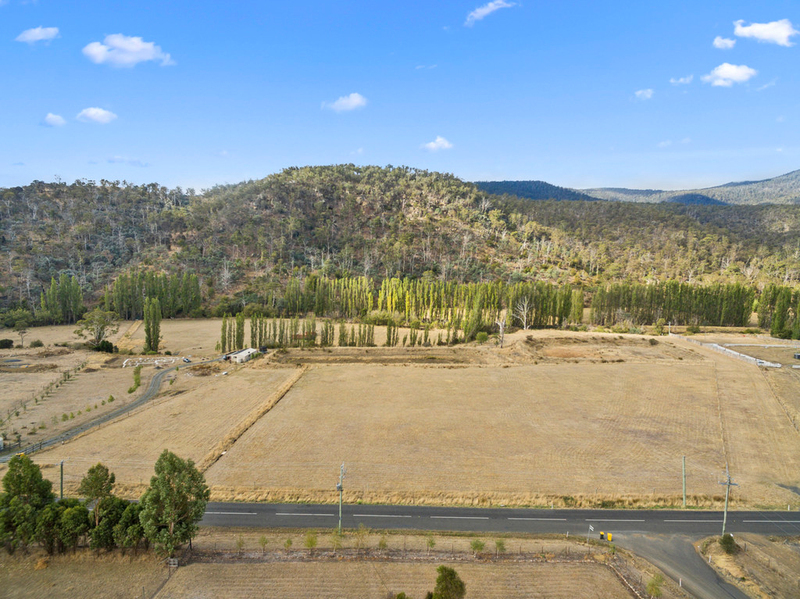 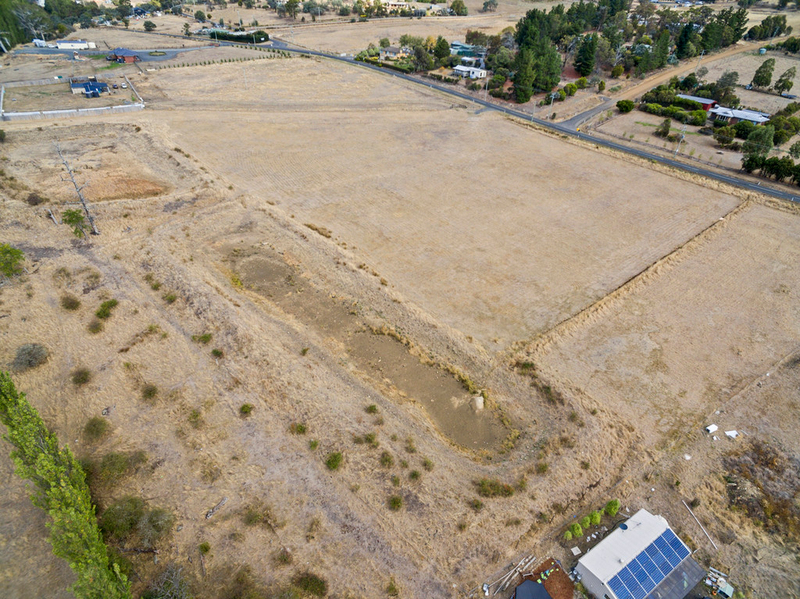 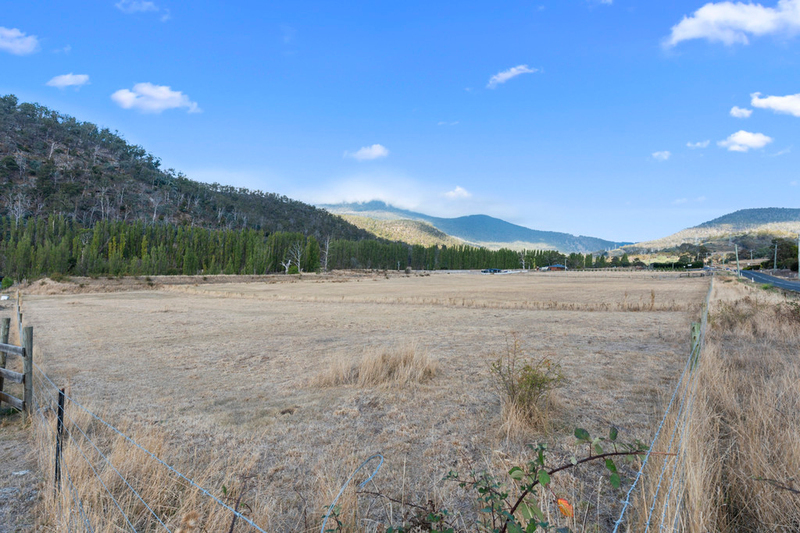 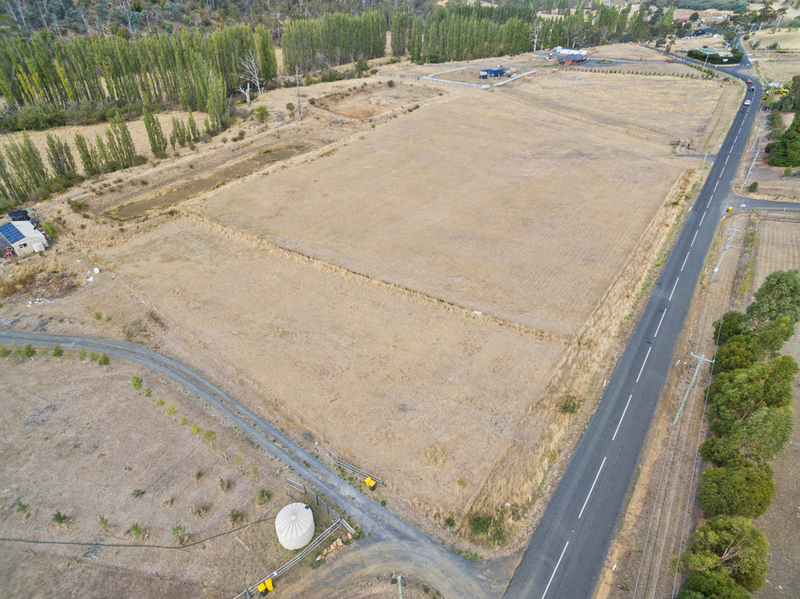 This parcel of land enjoys all day sun in a very picturesque setting amongst other established acerage properties in the popular community of Molesworth. 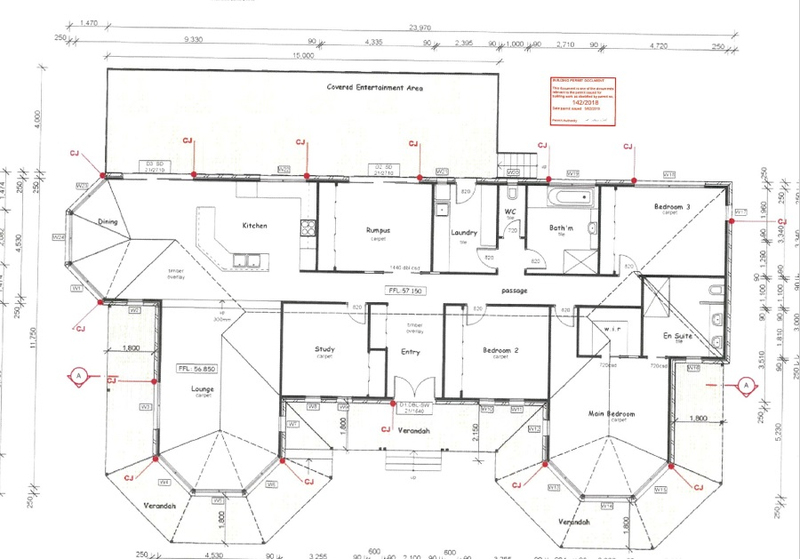 If you are looking for something with a rural feel and were thinking of building then look no further. 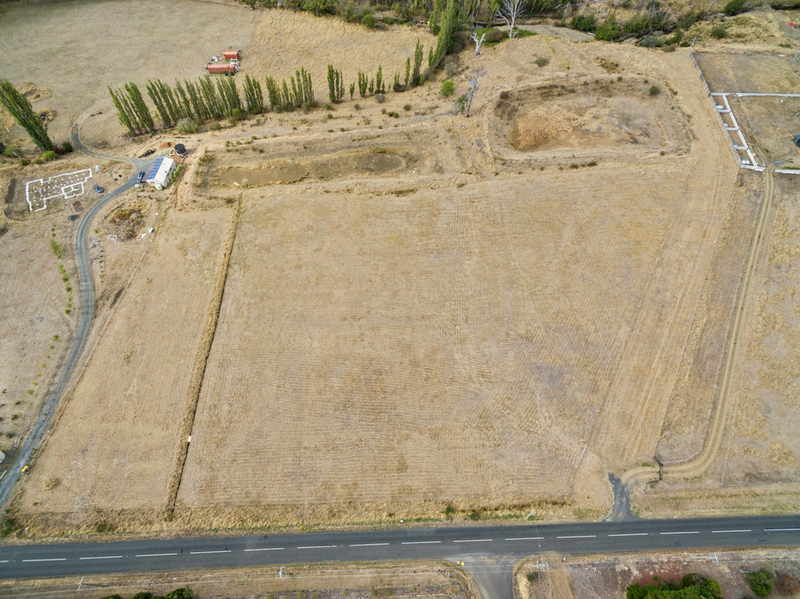 Here lies a great opportunity for the astute buyer looking for their piece of paradise.